If you are searching for professional and affordable house rendering services in Melbourne to complete your dream home or if you are after revitalising your business property by giving it a new appearance, then Vicrender is the one stop solution for you. 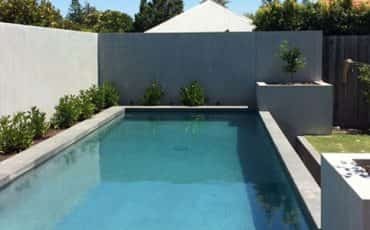 We are one of the premium rendering companies in Melbourne with more than 20 years of solid experience in the field of acrylic, & cement as well as the traditional rendering services. Vicrender is the leading name in the business world of house rendering services. 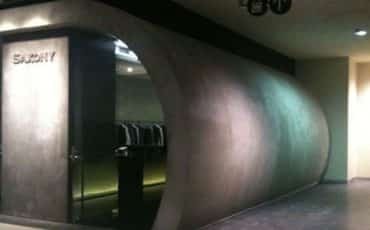 We feel proud to say that in the span of more than 20 years of time, we have successfully covered an array of different types of projects, starting from small projects like letter box to the multi-unit development projects that includes texture coating, solid plaster, polished concrete finishing, etc. Our main objective of providing quality rendering services is to satisfy your needs by developing and generating highly creative, aesthetically pleasing textural solutions to your dream construction whether it’s residential, commercial, or shop fit outs. Vicrender has been a key player in the Victorian industry for 14 years and aims to stay among the top brass in the coming years. Our techniques and experience in delivering quality acrylic rendering has been appreciated by our clients and customers for many years. All the render products we use are backed by company warranties to ensure the best quality and hassle free rendering, joined together with state of the art techniques we strive to give the walls a long lasting and quality textured finish. Here at Vicrendering we have often been referred to as the best in Melbourne at what we do. 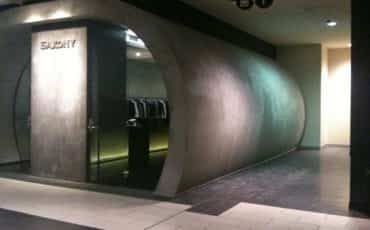 We have abundant knowledge in both acrylic and cement rendering which include polish concrete finishes. When you are looking for rendering service, you look for a firm that has both commercial as well as residential experience. 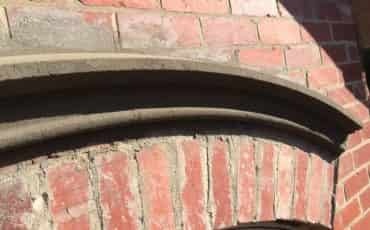 We have countless years of high-quality experience in both sectors and have handled nearly all types of surface substrates that is possible in the business of rendering. 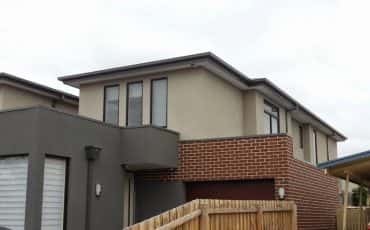 Maranatha’s Quick and affordable service is what we offer and that is why we are counted among the most reliable cement and acrylic renders in Melbourne. Our experts can manage any kind of design while allowing you the freedom to suggest a your own. A dedicated team is behind the success of Vicrendering and each of its members are passionate about designing the unique and beautiful look and finish that your home or business requires. Our acrylic rendering service gives a water-resistant coat to the external walls of your house or building. With the latest in rendering tech our mixtures contain polymers and additives that give long lasting and flexible finishes to brickwork, cement sheet, polystyrene cladding and blockwork walls, these types of renders have far superior flexibility than that of more traditional sand and cement finishes. We pride ourselves in providing time managed services of the best quality of rendering in this and can manage even the most difficult designs. At Vicrendering we understand that house rendering in Melbourne is different from that of other cities and that is why we try to continually improve our knowledge of service and design when we render your most precious asset. Moreover, in order to meet a customer’s expectations and satisfaction, we ensure to provide various options for colour selections which include a wide range of the latest colours on the market. Even though choosing colours is a very personal, we can help advise in your colour selection or colour combination in case of a multicolour projects. 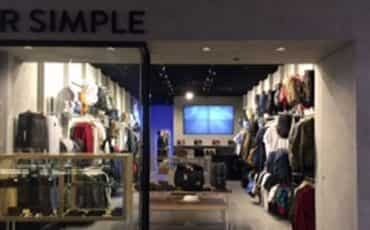 Samples are can provided on request. Cement renders have their place in the older traditions of rendering and have been used throughout the ages for more timeless looks. When projects require greater building out of an area or if a client wants the tradition look here at Vicrendering we can cater for this wider range of looks. While traditionally these renders require larger build up and can limit them to certain substrates, here at Maranatha we have come up with ways to have the best of both worlds. While providing for the cement look we can still provide flexible and durable finishes that don’t necessary come with the heavy price tag of traditional rendering. You can also suggest an original design or let our professionals create a design for you. Dating back to Ancient Roman times solid plastering is an art that requires skills, attention to detail, and dedication. Committed to delivering the highest level of care and attention the team at MTS Rendering have honed their skills in providing work in solid plastering, white set finishes and Hard plaster which also is very similar to polish finishes in concrete and venetian plastering. While most rendering companies in Melbourne can only offer standard external rendering, we can offer the more detailed and highly skilled version of this art. 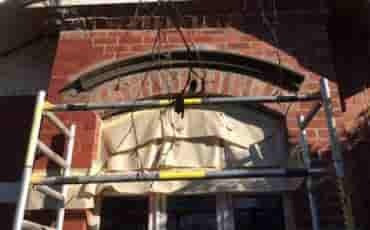 Not everyone rendering in Melbourne offers Solid plastering as it requires a much higher skill and patience level than that of standard practices. Vicrender is the favourite name among its client in the field of commercial as well as residential rendering services in Melbourne. We have taken the responsibility of rendering your most valuable asset, so we always try our best to enrich our knowledge with the latest upcoming technologies. We are one of the favourite names among our prestigious clients in the list of a few premium rendering companies in Melbourne. Call Today for Satisfactory Rendering Services! For more information on affordable, world-class rendering services in Melbourne, contact Vicrender on 0413 301 016 or sales@vicrender.com.au.